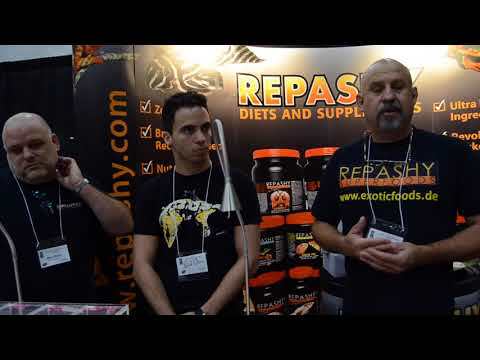 Home » Geckos » Cresteds » TikisGeckos: Key to Producing Leucistic Lilly Whites? 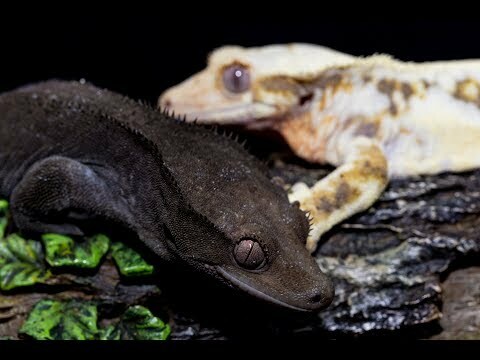 YouTube - Check out the two new geckos that TikisGeckos added to their collection to level up their gecko game. 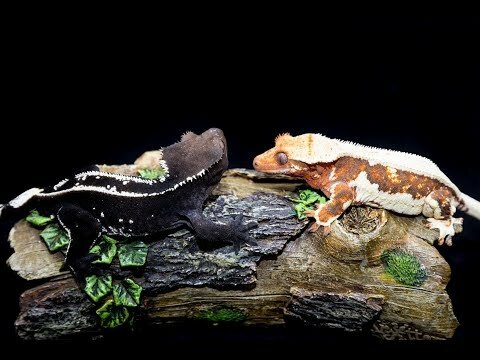 First is a red superstripe (6 stripe) gargoyle gecko that is actually a grandchild of Deadpool. 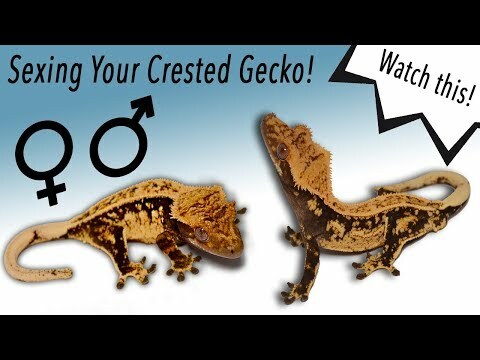 Second is an F2 WC pure blood male crested gecko from Europe. 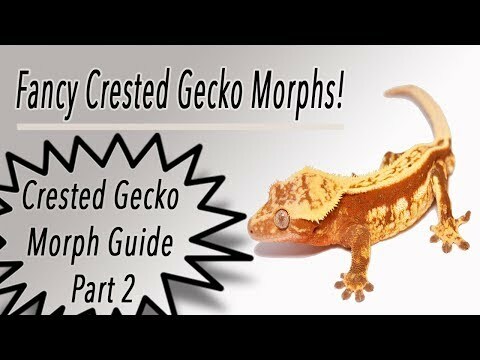 This male will be bred to add new blood into TikisGeckos’ projects and take a step closer to possibly creating the leucistic Lilly White.